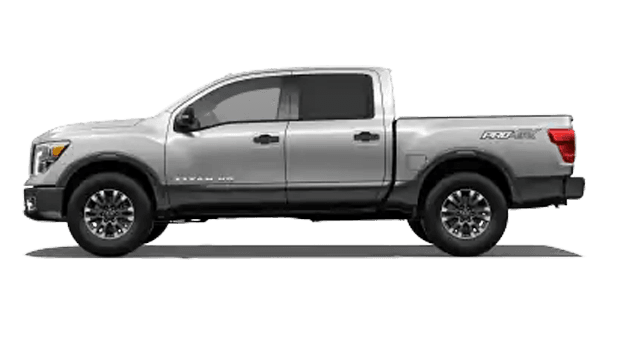 If you have a job to do, and you need the right pickup to get the job done, you need the all-new 2019 Nissan Titan. The new Titan is a force to be reckoned with, and it can be yours when you visit with us at Awesome Nissan of Brunswick. The new Titan will be the envy of all drivers around the Country Club Estates area, with its primal power and intelligent design. 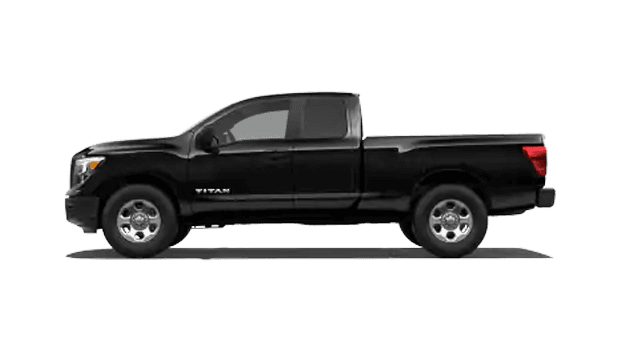 If you are interested in learning more about the new Nissan Titan, please continue reading. 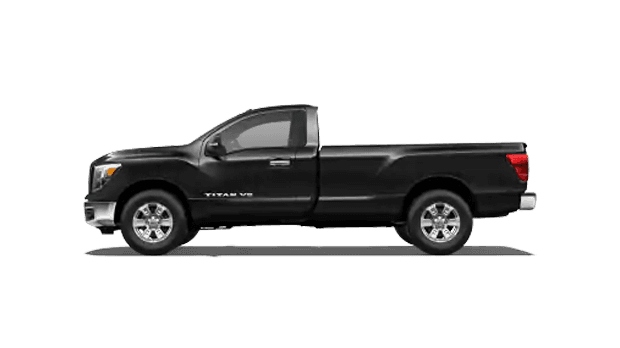 The new 2019 Nissan Titan is engineered to help you haul. 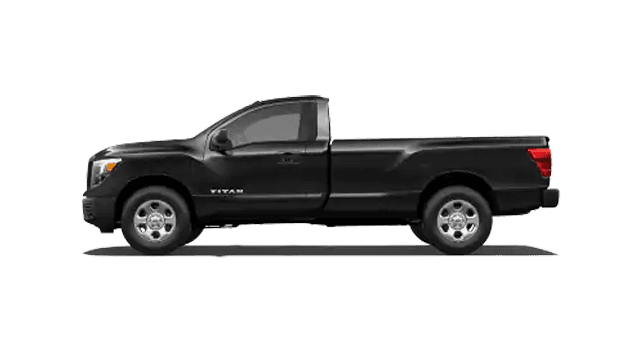 The new Titan has a max towing range of up to almost 9,700 pounds - that’s a lot of weight. Plus, with the Nissan Titan’s Tow Haul Mode, have more confidence in your haul. We invite all drivers to see this awesome truck up close and personal by scheduling a test drive. When you schedule a test drive, you can work first hand with one of our experts to fully understand the ins and outs of this fantastic titan of trucks. 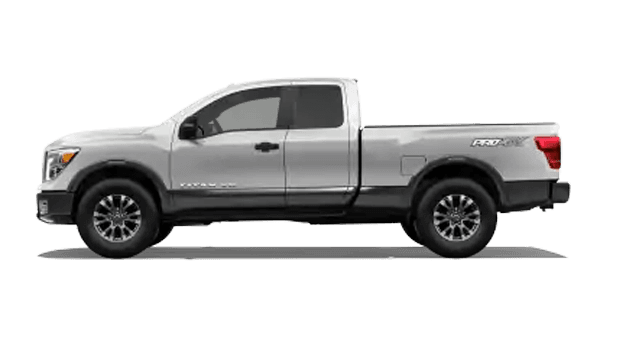 Not only is the new 2019 Nissan Titan a force to be reconded with on the job site, but it also comes with plenty of advanced technology features that the whole family will enjoy. The new Titan comes with a 7’’ touchscreen display where you can connect to all your favorite apps while on the road - such as Apple CarPlay™. Plus, you can rock out to your favorite music on the available Fender Sound System. Meet with our onsite Finance team to learn about all your available loan options. Our finance team works hard to find you the most competitive loan in the area so you don’t strain your monthly budget. Plus, we may be able to offer you bad credit financing if the need arises. If you’re looking to improve your credit score, meet with our finance team today! 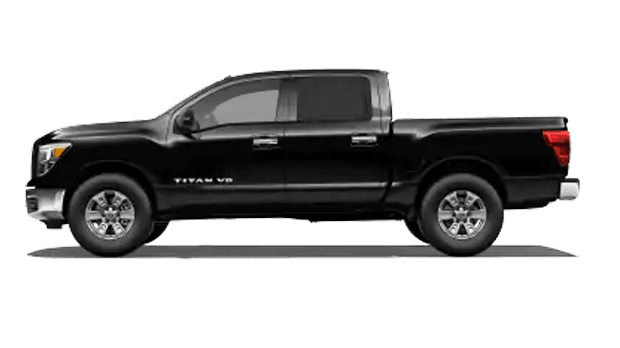 If you are looking for a truck that is not only fun but safe to drive, then look no further than the new Nissan Titan. Drivers of the new 2019 Nissan Titan will enjoy the advanced safety features found in this truck, all thanks to the Nissan Intelligent Mobility amenities. With available safety features such as the Around View Monitor and Blind Spot Warning, making your way across town has never been safer or more accessible. We at Awesome Nissan of Brunswick are ready to help you begin your car buying adventure. 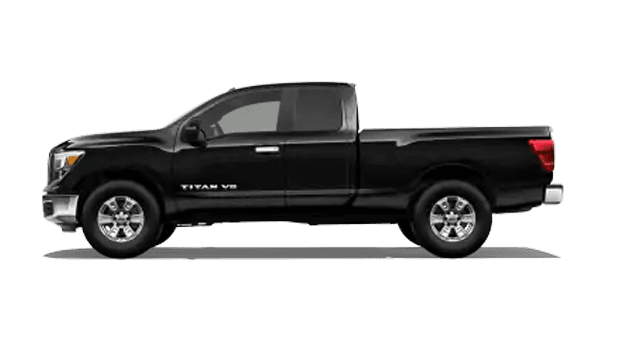 Whether you are looking for a new 2019 Nissan Titan or a used Nissan Altima, our team of experts is here to help you find what you’re looking for. Visit our Awesome Nissan website to begin your search be filtering through our large inventory of new and used vehicle. Once you have found your next dream car, visit us in Brunswick, GA for a test drive. We can’t wait to meet you!